Cole 16; Czestochowski 20. 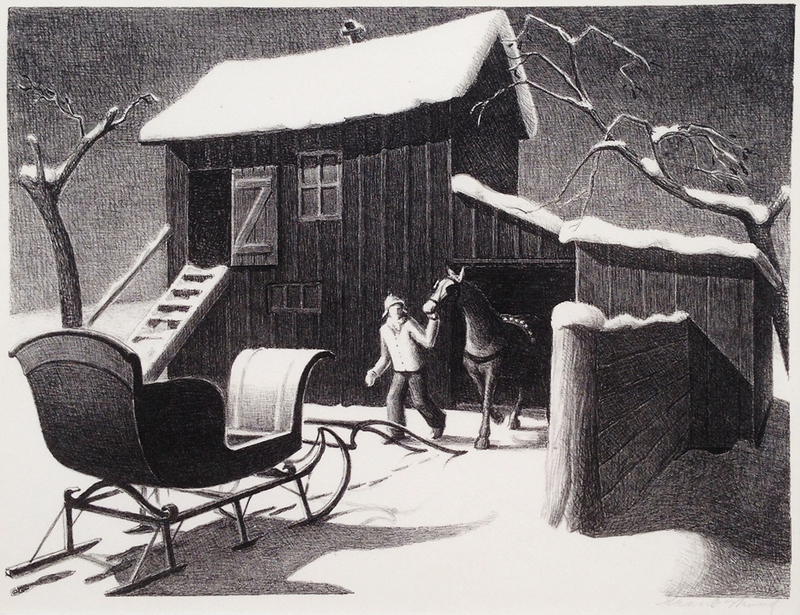 Lithograph on wove paper. 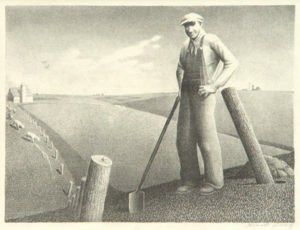 Published by Associated American Artists in an edition of 250. Signed in pencil. 8 7/8 x 11 3/4 in. ; 22.5 x 29.9 cm.